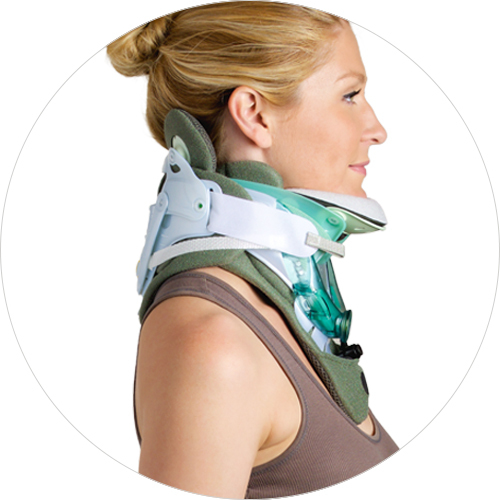 Aspen Active Influence braces are designed to promote a more natural anatomical alignment for patients suffering from chronic postural conditions. 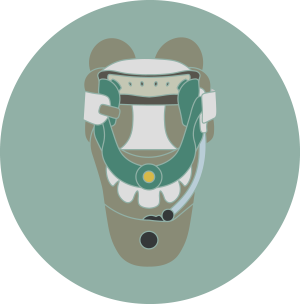 These innovative braces provide postural support with the goal of reducing symptoms caused by an unbalanced body position. 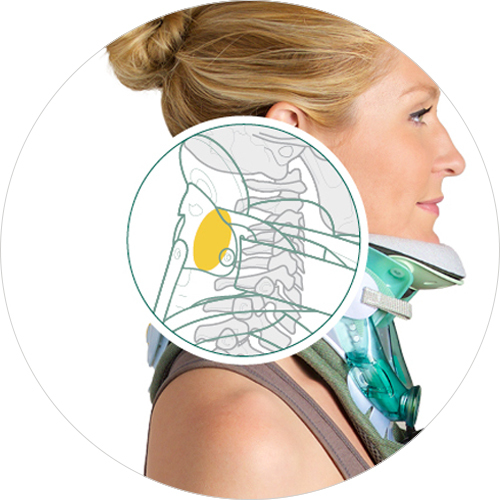 Aspen Active Influence braces also work to encourage symmetrical spinal loading, prompting a more natural center of gravity and a restoration of normal proprioception. 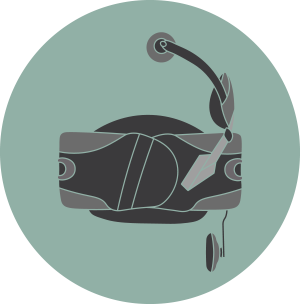 Active Influence braces are designed to help prompt natural body alignment, enhance patient balance and aid in postural rehabilitation. Offloading or stretching muscular imbalance is the main goal in treating this growing patient population. Restoration of cues and proprioception is key to rehabilitation. Aspen Active Influence braces are designed to complement a variety of therapies in an effort to help relieve symptoms and increase mobility. Poor alignment leads to unnatural spinal loading, changing the natural ratios of spinal structures and nerve roots. 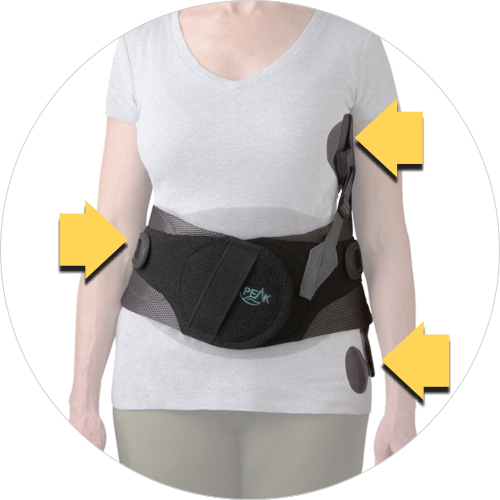 Aspen Active Influence braces are designed to improve posture and parallels treatment protocols intended to restore symmetrical spinal loading, which can help reduce nerve impingement. Unique and patented Aspen designs work to off load unbalanced weight to prevent long-term structural changes. Postural problems are a growing issue in today’s population due to our engagement with technology. Improving alignment can help patients function better in their daily life, improving their quality of life and increasing their activities of daily living simply by promoting balance. 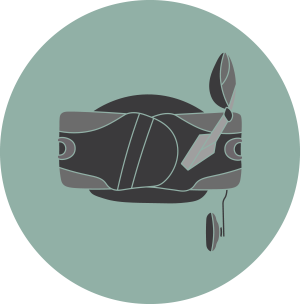 Aiding in the restoration of spinal symmetry can also alleviate symptoms, increase range of motion and help prevent the loss of long term function. 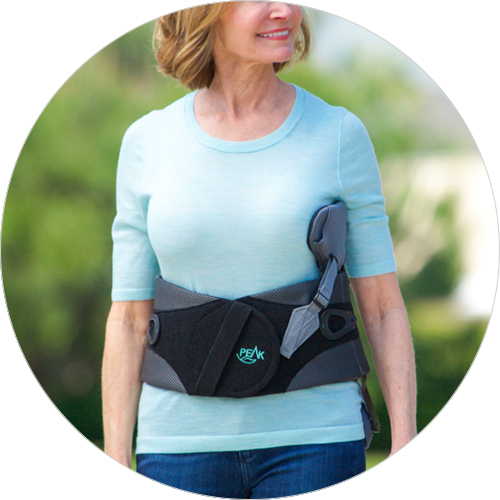 Aspen Active Influence braces utilizes Aspen’s latest technology and has shown a positive impact on helping to improve posture within a growing patient population suffering from symptoms associated with misalignment. Having already enhanced the lives of countless patients, Aspen Active Influence braces are becoming widely used in the world of Physical Medicine and Rehabilitation. Several high-quality research projects are underway.